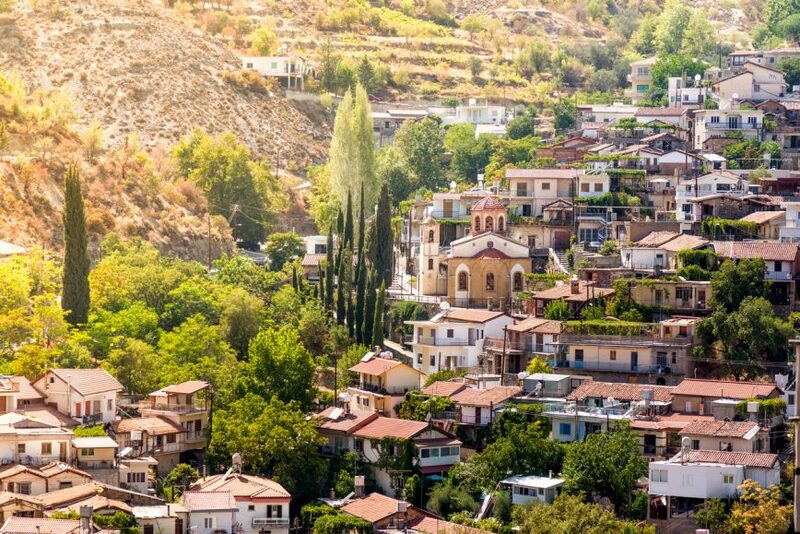 Home|Blog|Where in Cyprus should I buy? 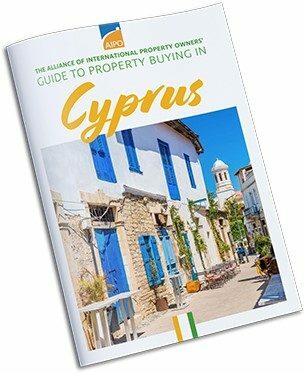 Where in Cyprus should I buy? If you’ve decided to take the plunge with a property abroad, Cyprus makes good sense. The special relationship between Cyprus and Britain following decades of British rule, makes aspects of the island seem very familiar. The Cypriot people are well disposed towards the British and it’s estimated that 60,000 of us have homes there. With spectacular scenery, charming villages and miles of spotless beaches you’ll be spoilt for choice in almost any part of Cyprus. Nonetheless, as with many small island locations, historical villages rub up against throbbing party towns and each offer completely different experiences. So where do you start your property search? 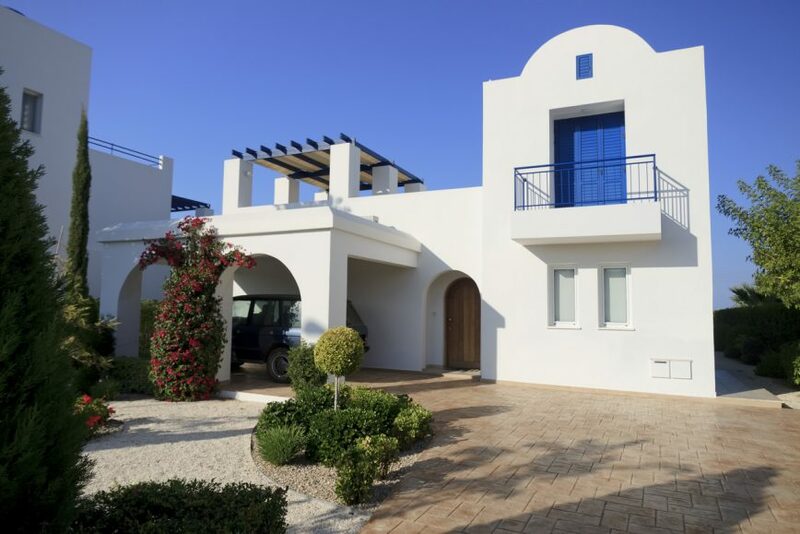 One of the most popular places for Brits is Paphos in south west Cyprus, and its surrounding villages – in fact the number of expats here reaches over five figures. Paphos is steeped in history and culture and its golden shores offer a wide range of accommodation, restaurants and leisure facilities and – crucially – it has its own airport. 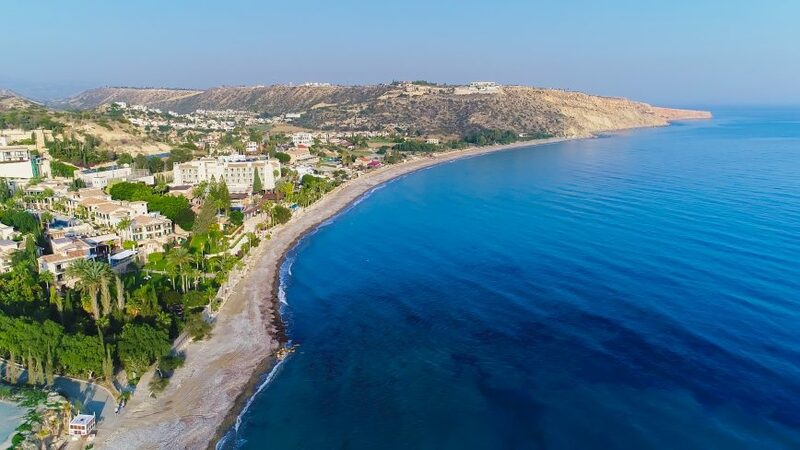 The fast-developing Kato area on the Paphos waterfront is great if you want to be right in the midst of things, while Coral Bay is a little further out of town but still lively with plenty of rustic tavernas and a stunning Blue Flag beach. Tala and Peyia which lie within the hills inland from the beach offer incredible views as well as some relief from the heat in mid-summer. Both have strong ex-pat communities. For less of a ‘resort’ feel but still with all the facilities, the villages to the east of Paphos such as Konia and Anavargos are worth a look. If you are after truly picturesque and don’t mind a short drive, then Polis, with its pretty harbour, crystal waters and protected nature reserve, on the north-west coast of Paphos is definitely worth considering. On the other side of the island in coastal Larnaca you’ll find Cyprus’s main international airport. The city also offers beaches, high-end shopping and a great range of property choices. Lots of prestigious developments have been completed along its waterfronts and streets in recent years. If city living is the opposite of what you’re after, try Pervolia which is void of any big resort hotels and full of Cypriot character while still tourist-friendly. Oroklini, slightly further along the coast, is an alternative. Equidistant between Larnaca and Paphos on Cyprus’s southern coast lies Limassol, which was historically the island’s main port. 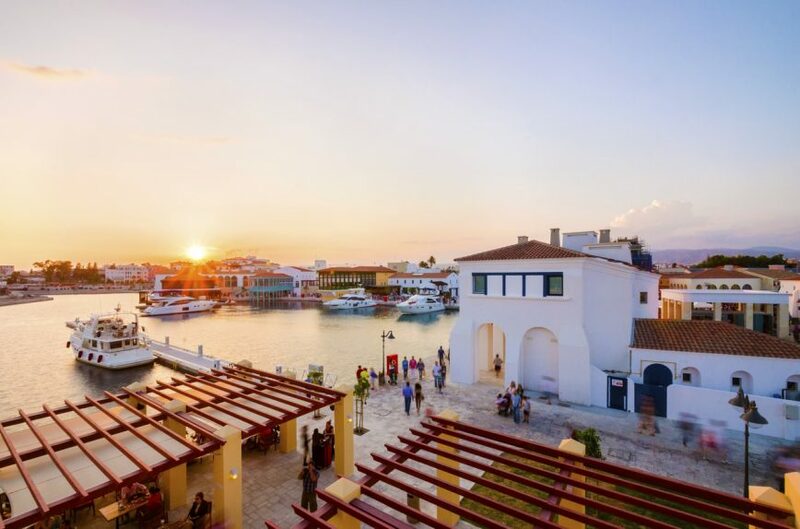 Famous for its carnival and wine festival, it now has a large new marina and extensive choice of restaurants, bars and shops with many luxurious developments along its sandy shores. For a more ‘villagey’ feel, head to Erimi, Kolossi and Episkopi, all just a 10-minute drive outside Limassol. And if you want the opportunity to play golf too, consider the tranquil Pissouri on the Paphos side. Close to the famous Aphrodite Hills leisure resort, it offers spectacular sea views. Cyprus’s territory known as Famagusta can attract mixed reviews as an area for potential property purchase on account of its proximity to the Turkish-controlled northern border. However, if you are moving to Cyprus to work it does put you in the vicinity of the thriving party town that is Ayia Napa (Agia Napa) and property is very cheap. If you are keen to avoid the action (and the humidity), the slopes and valleys of the Troodos Mountains in mid-Cyprus offer a different experience of the island entirely. During summer, you can explore the local craft villages of Louvaras, Palaichori and Platanistassa which are full of cobbled streets, orchards and vineyards. And between January and March it’s even possible to ski in the shadow of Mount Olympus! You may already have a good idea of where you want to buy in Cyprus, but if not booking a viewing trip is a good idea. Make sure you have checked out the agent first though. AIPP member agents have all signed up to a strict code of conduct and are members of the UK Property Ombudsman. Search for an AIPP member using the button at the top of this page. An independent lawyer is also critical to ensure a smooth purchase journey as they will guide you past potential pitfalls and will work on behalf of YOU, not the developer or seller. Again you can search for a lawyer via the AIPP search button. 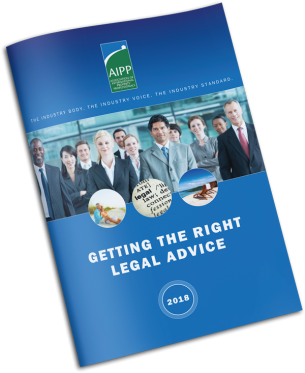 Download our free guides below, or visit our legal page for free advice. A new double tax treaty agreed between Cyprus and the UK includes one major change: UK government service pensions will no longer be taxed in Cyprus and will be liable to UK tax.